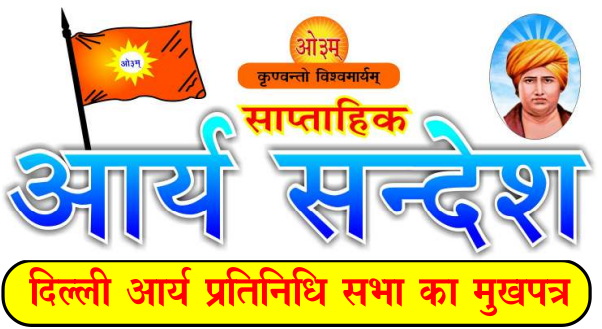 Arya Sandesh is a weekly official magazine of Delhi Arya Pratinidhi Sabha. Sabha has been releasing this magazine for more than 37 years now. The first edition of this magazine was released in Nov. 1977.Delhi Arya Pratinidhi Sabha has released their weekly newsletter, Arya Sandesh for the week of jan 20 – 26, 2014.